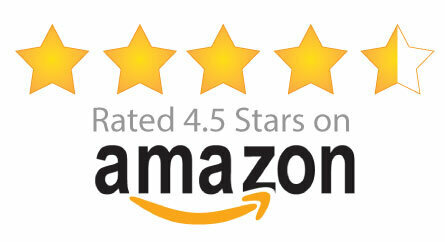 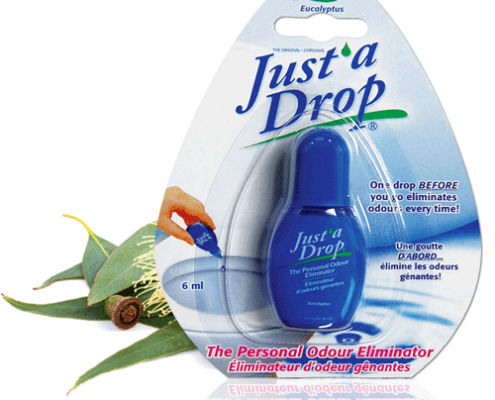 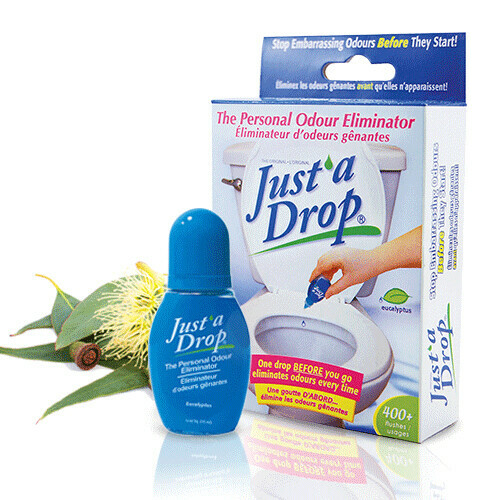 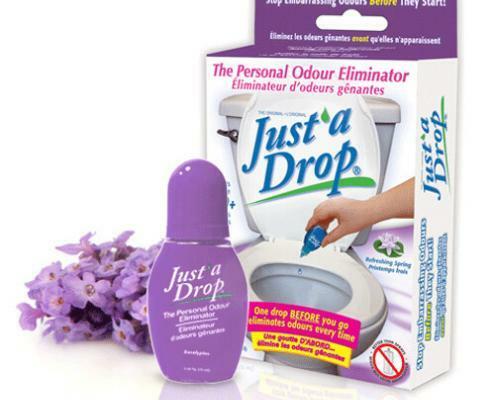 Now there’s a new and better way to eliminate personal bathroom odours that occur. 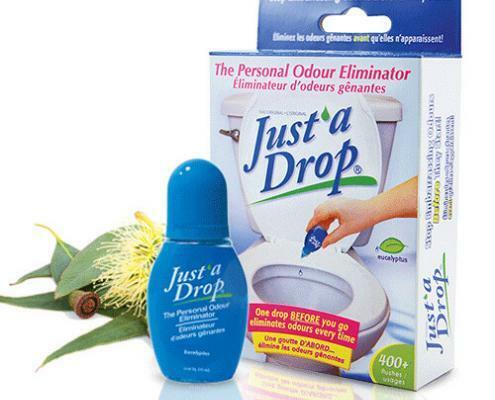 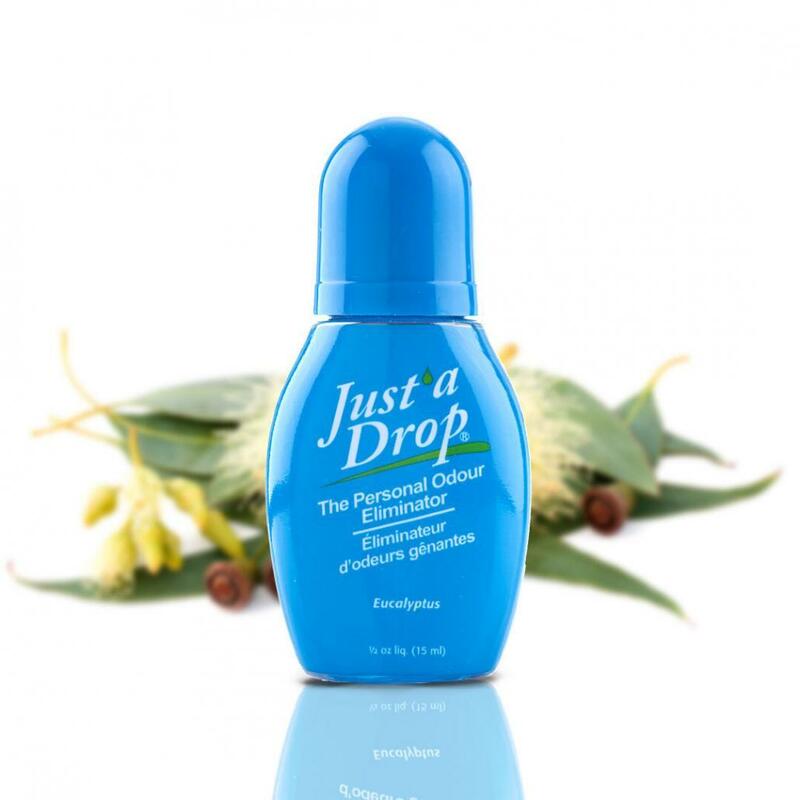 One or two drops of this natural plant extract in the toilet, before you go, forms a film on the water surface that traps and eliminates embarrassing odours before they escape into the air. 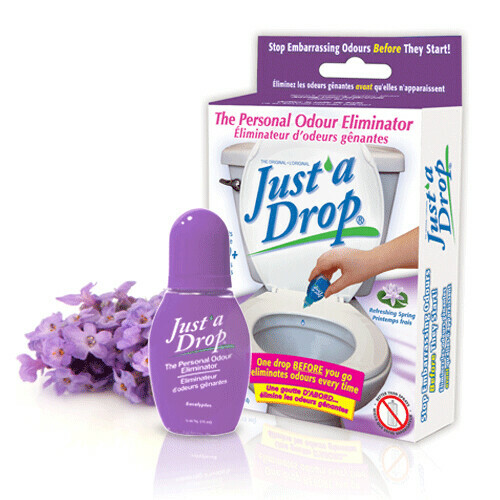 All you’ll leave behind is a fresh, light scent. 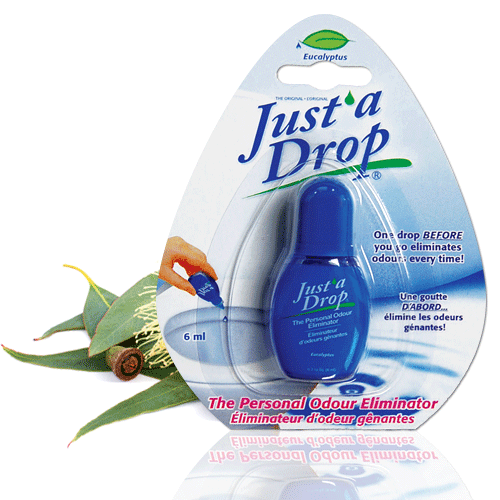 Where to Buy Just’a Drop®?